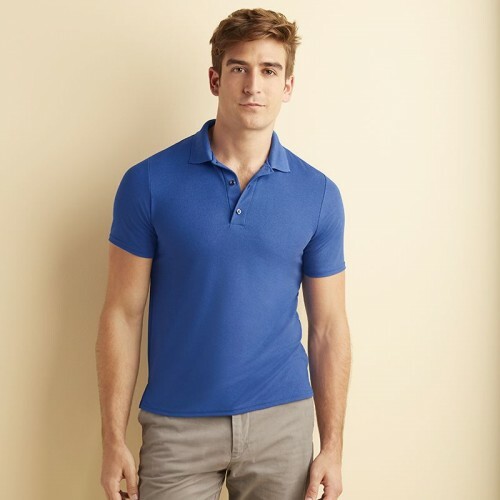 This is a true sporting top made from 100% Filament polyester from the popualr Gildan manufacture - Great for work outs in sporting, gyms, training and with your logo will look great. 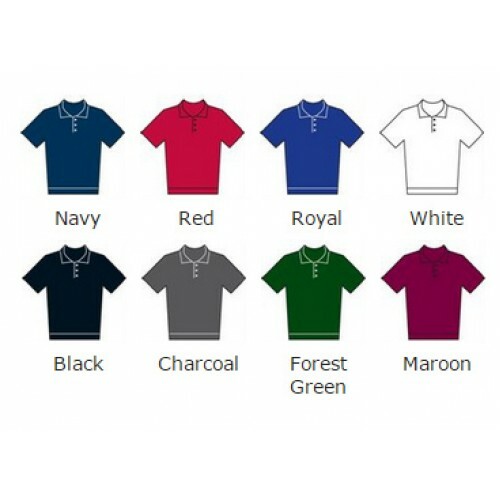 The material is 190 making it a good quality polo shirt and ideal for your personalised logo. 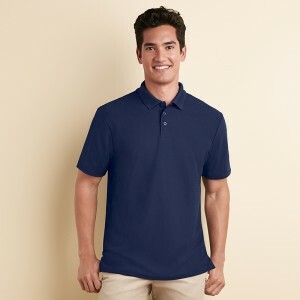 We have a wide range of sizes on offer which include S, M, L, XL, 2XL, 3XL (36"", 38/40"", 40/42"", 42/44"", 44/46"", 48/50"")"